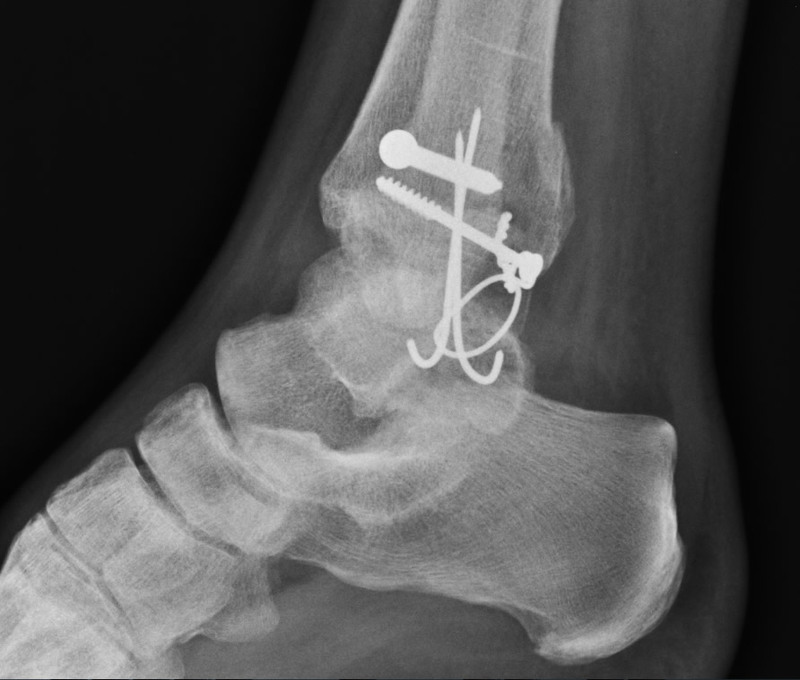 As of yesterday, Christophe has now had the bigger of the two screws pictured removed from his ankle. 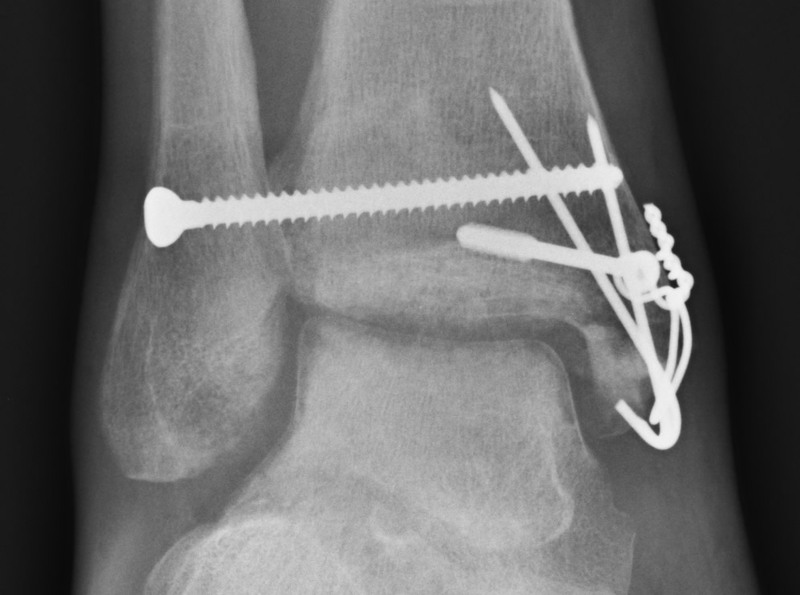 Looking at the x-rays one could be forgiven for thinking that the surgery was performed by a child playing with meccano, some wire and a soldering iron, but I’m reliably informed that the surgeon did a good job on it. Chris starts physiotherapy next week. We wish him a speedy recovery, and fingers crossed he will get a good range of movement back as time goes on. I had better add in case anyone see this and thinks it’s an aikido injury, that in fact Christophe broke his leg walking his dog.